Our current video offerings are included below! 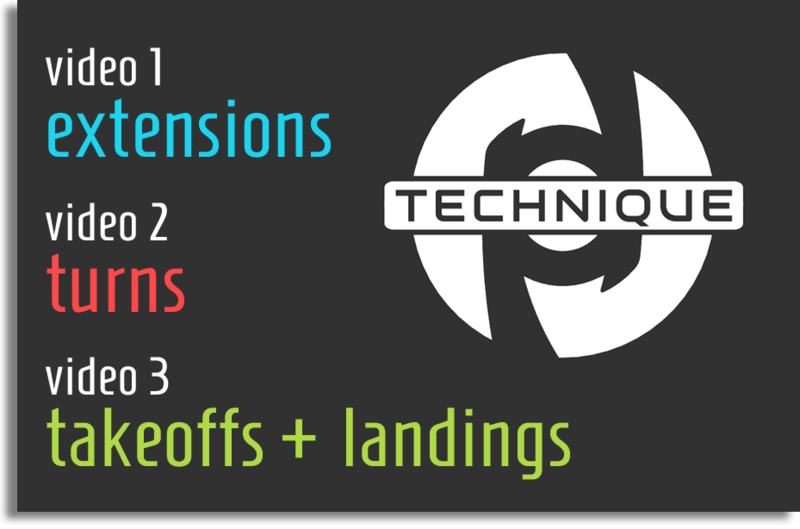 The Elements Series targets the underlying mechanics for today's most popular choreography components: extensions, leaps, and turns. Help your students lock in their alignment, identify their muscle groups, and harness their power with these purpose-built movement combinations. Upon purchase, you will have access to download the videos to your devices and view them online anytime. Expose essential movement rooted in the shoulders and hips by coordinating the upper body with the lower body. Improve mechanics by breaking down turns to their essential components: two eyes and two feet. Unleash the elasticity of full-body rotation to create powerful spiral and spring in takeoffs and landings. In addition to PowerDance Technique, Eileen is the creator of the highly-acclaimed BalletBarreNone program. This preparatory ballet-based program, designed for ages 3-9 years, is a fresh alternative to barre classes. The beginning levels take students on a grand adventure through a fantasy world of trains, mountains, and ships. As students progress through the program, they transition from fantasy to reality with a healthy balance of hard work and fun. Students build a foundation of muscular structure and body awareness preparing them for success in every genre of dance.